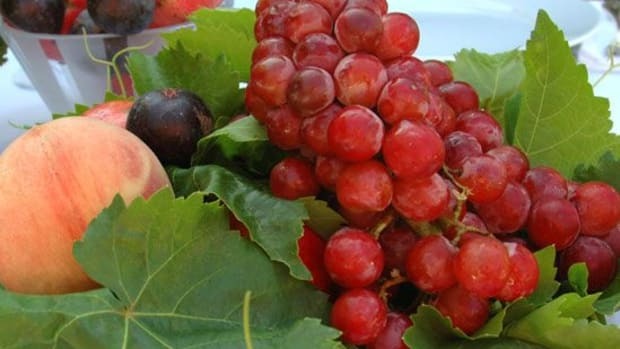 Some home gardeners may struggle with choosing between edible plants or ornamental plants, but as it turns out, there is a fair amount of overlap between the two varieties. 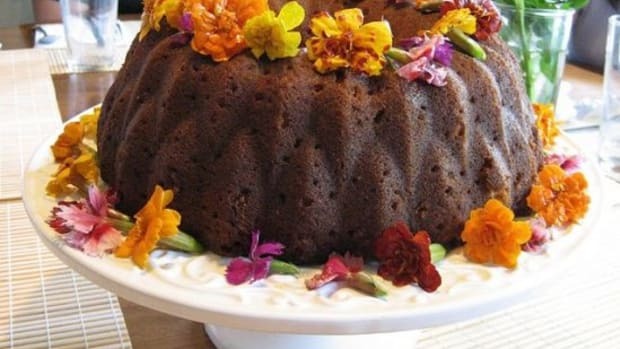 Many flowers can be incorporated into recipes or used to seriously spruce up items like drinks, salads, cakes and desserts, side dishes and more. Some are even good entirely on their own. 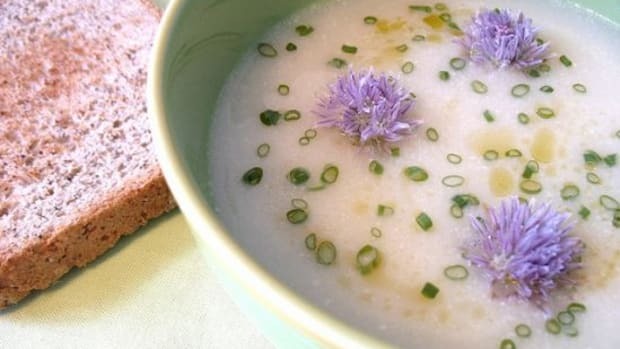 If you’ve never eaten flowers before, start with small quantities: they are possessed of unique flavors. 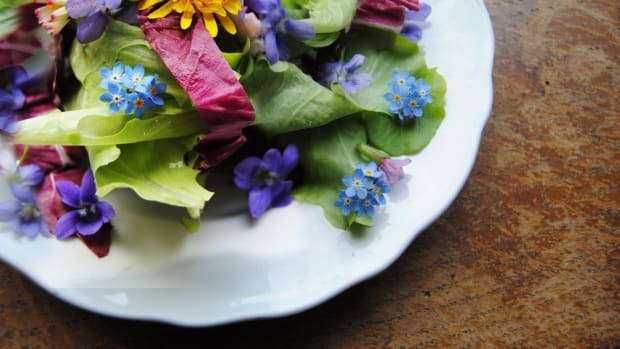 And while growing your own for eating is a wonderful way of incorporating beauty and function in your garden, don’t pick these to eat from sidewalks or parks. Like moms say, you don’t know where it’s been. 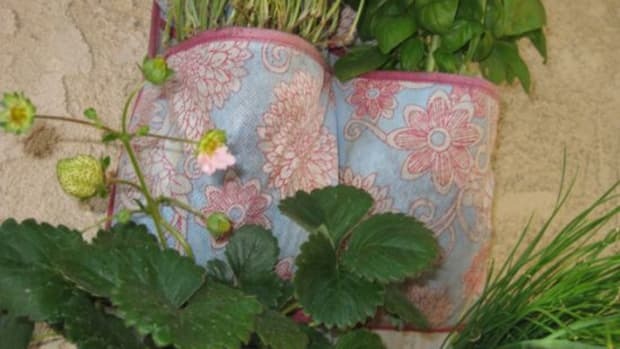 Sometime flowers can be accidental, such as when your herbs or greens go to seed. All is not necessarily lost for your plant when that happens. 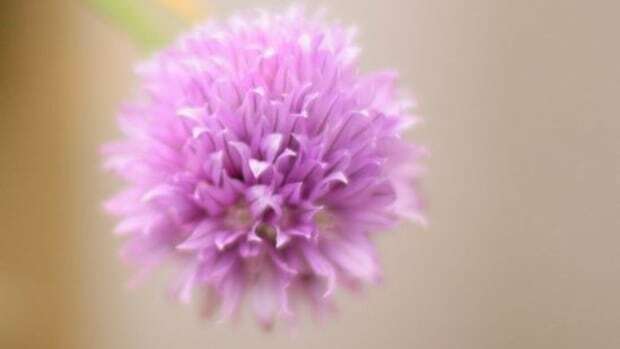 Flowers from chives and arugula are especially tasty, for instance. 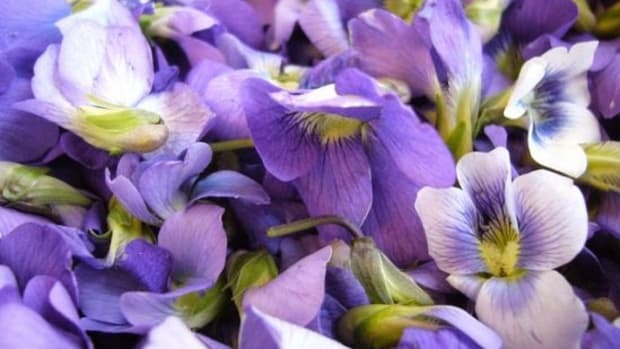 Other flowers provide a flavor similar to much more expensive herbs. Marigolds are sometimes referred to as “poor man’s saffron.” And carnations taste much like cloves, making them a gourmet addition to homemade jams. 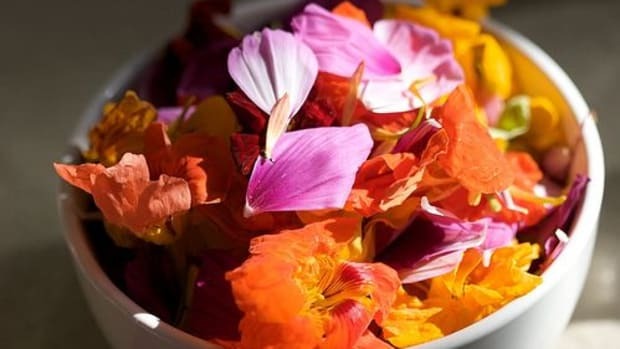 Top tip: When cooking with marigolds, carnations and other bunched flowers like roses, snip off the white part of the petal at the base. It’s quite un-delicious. 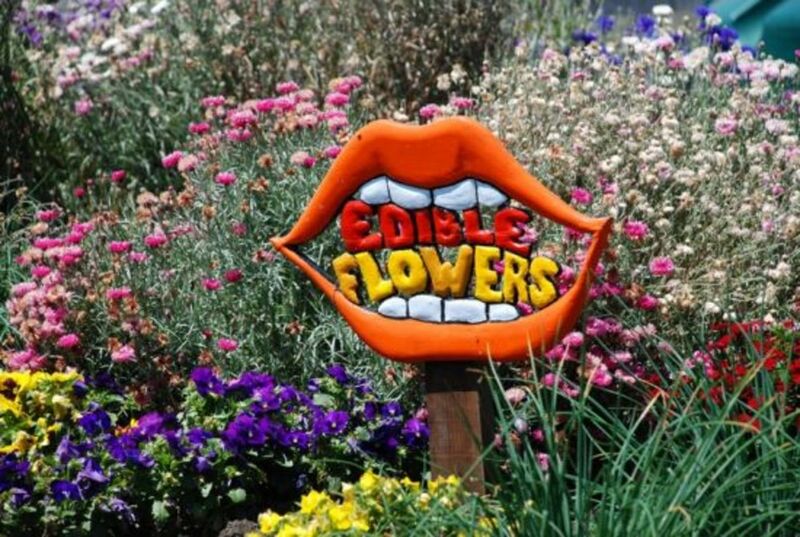 Other edible flowers are eaten on their own merits. Nasturtiums are peppery and spicy, making them excellent in salads. Daylilies can be stuffed and deep-fried. And as unlikely as it may seem, sunflower buds can be steamed like artichokes. All these pretty, small flowers can be crystallized for decorating cakes, crème brulees and other desserts. Just brush egg whites beaten with a touch of water on the flowers, sprinkle with superfine sugar, and let dry on wax paper. For something even simpler, top a semi-soft cheese with flowers, and wrap tightly with plastic wrap. The vibrant colors look especially stunning against the bright white of goat cheese. There’s great beauty in food if you know what’s available!